Brrr…The December Issue is Here! 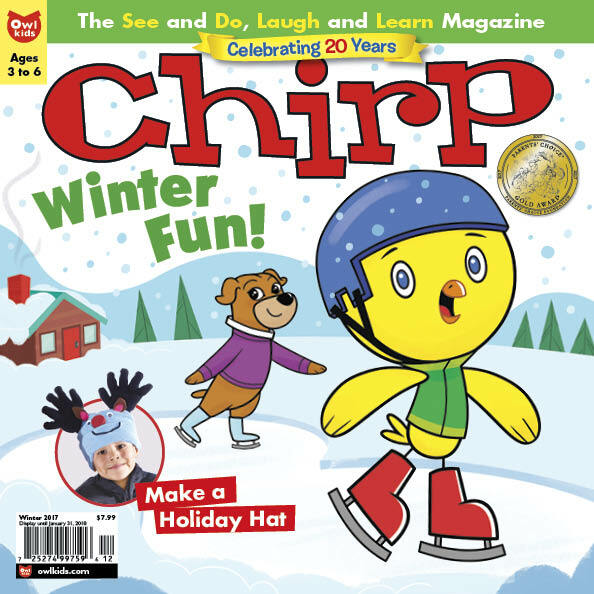 The December issue of Chirp is ready and it’s packed full of WINTER fun! See a Zamboni in action, make a reindeer hat craft, and decorate some snowmen. We hope you like this issue! Did you get the December issue yet? If so, tell us your favourite part! 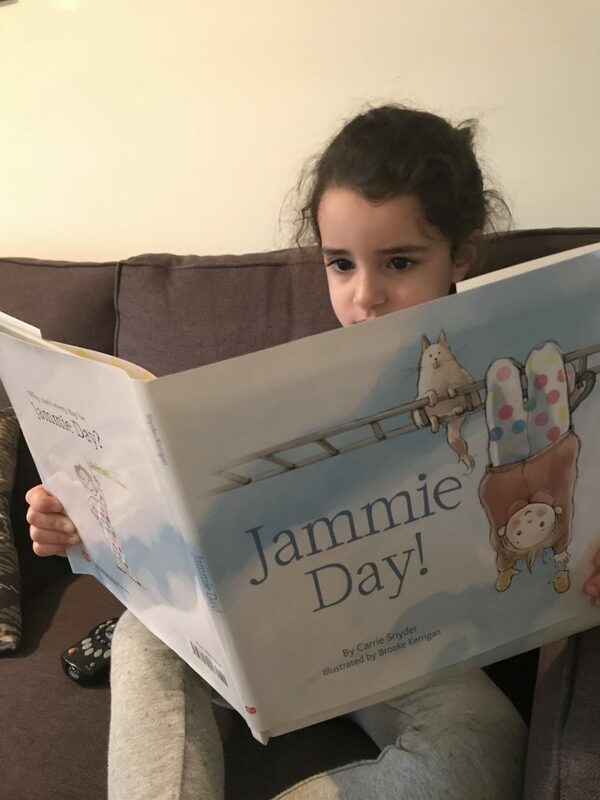 If you’re looking for a new book to read, check out Jammie Day by Carrie Snyder, illustrated by Brooke Kerrigan. This book is new from Owlkids and it’s about a middle child named Cliffy who takes advantage of the fact that some of the grown-ups in his life are too busy to notice that not every day is pyjama day at school. 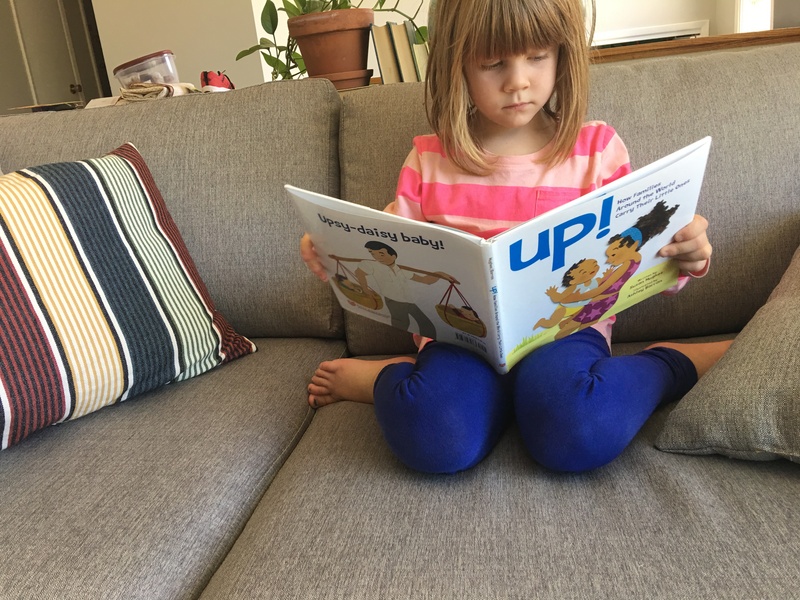 Here’s what Chirp reader, Maya, 3, had to say about this book. Have you read a book lately that you have loved? Tell us all about it in a comment below. 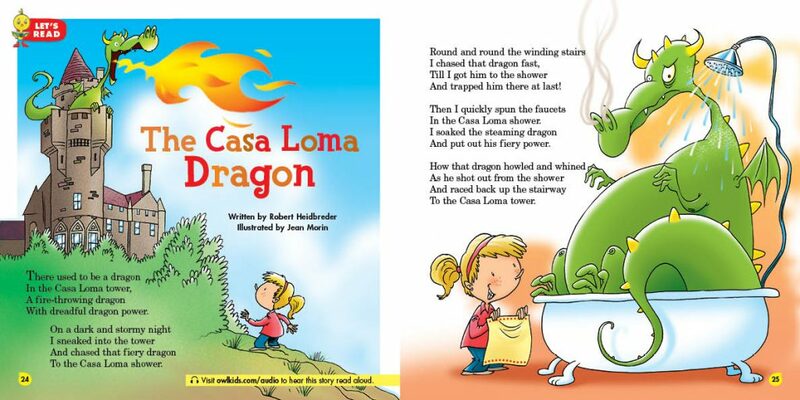 Did you read the story The Casa Loma Dragon by Robert Heidbreder in the October issue of Chirp Magazine? You can listen to the story being read aloud by clicking here. We hope you liked this story! Let us know what you think in a comment. Chirp reader Wren just read a new book out from Owlkids. It’s called Up! 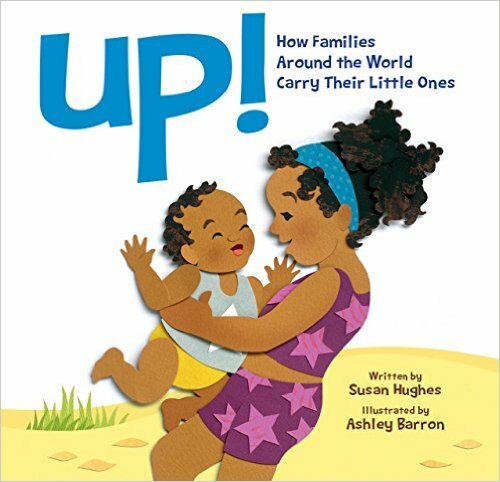 How Families Around the World Carry Their Little Ones by Canadian author Susan Hughes and it’s all about how babies get around before they can walk. 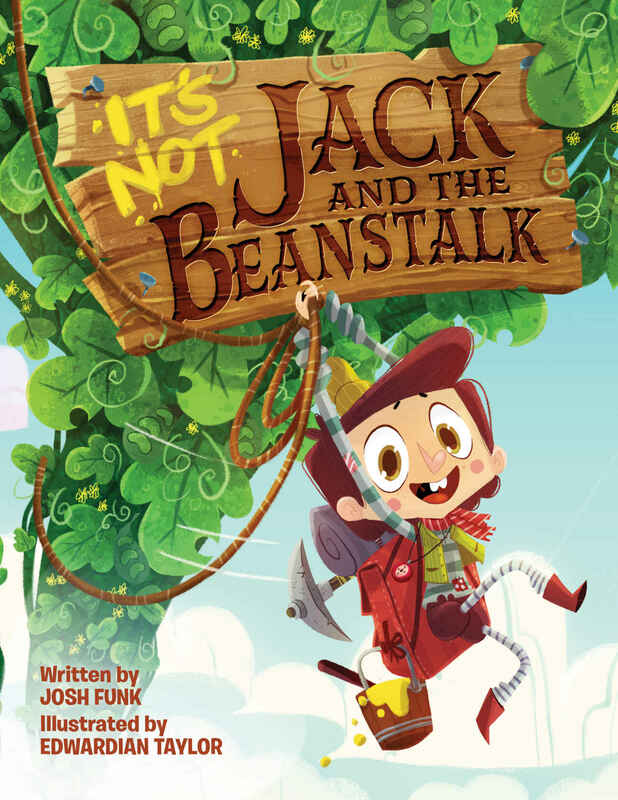 I just read a great book called It’s Not Jack and the Beanstalk by Josh Funk. Have you ever read the classic tale of Jack and the Beanstalk? This version of Jack and the Beanstalk is quite different than the original version. In this book, Jack decides he’s going to re-write the entire story of Jack and the Beanstalk instead of sticking to what the narrator of the book tells him to do. Will Jack’s fairy tale end the same way the original one did? You’ll have to check out this book to find out!